Check out Brynn! 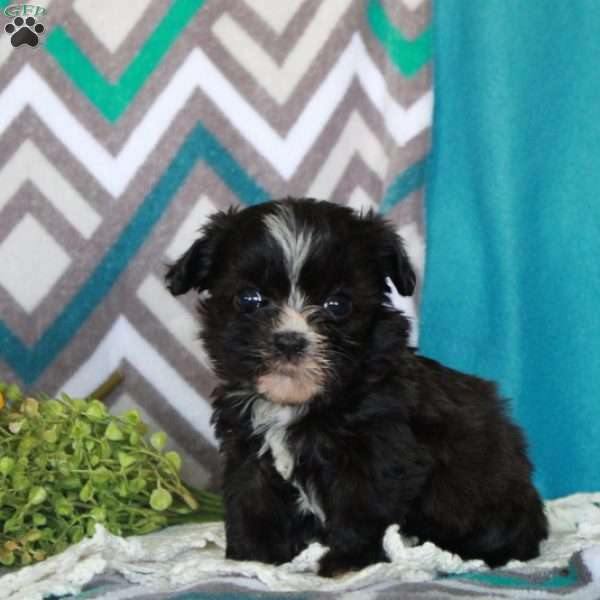 She is an adorable, Havanese puppy with a friendly & lovable personality. 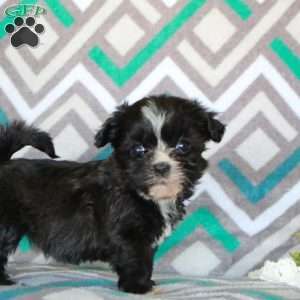 This little cutie can be registered with the ACA, plus comes with a 1 year genetic health guarantee provided by the breeder. 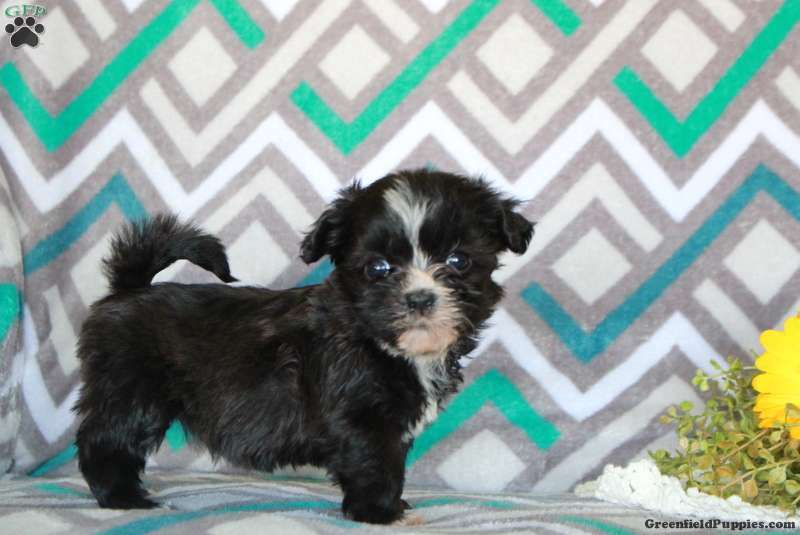 Brynn is vet checked, up to date on shots & wormer and is waiting to find her forever home. 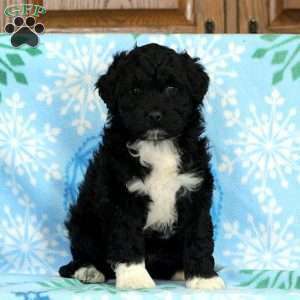 To see how you can welcome this pup into your heart please contact Jake Smoker today for more information! 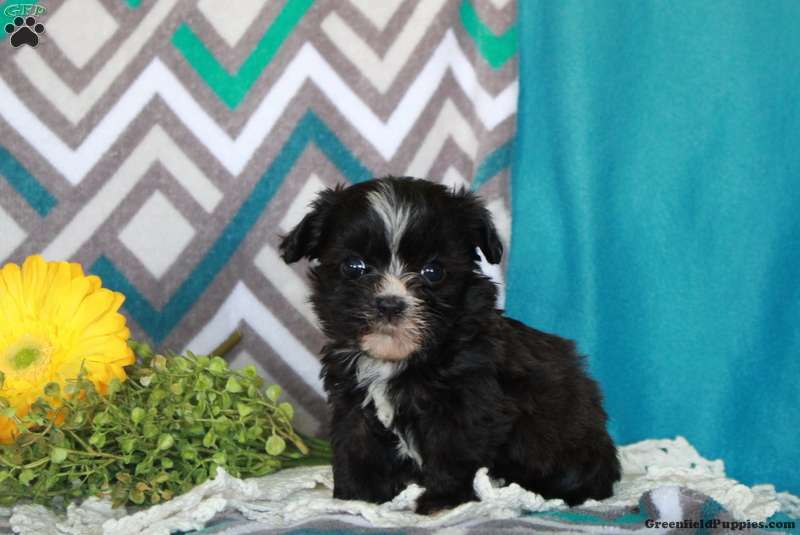 *Breeder wants to mention that Brynn is 2lbs and extra petite with lots of energy.